The AMG GT won't be the most powerful car from Mercedes-Benz's AMG performance division. Still, with a 503 horsepower turbocharged V8 the AMG GT S, certainly won't be slow. 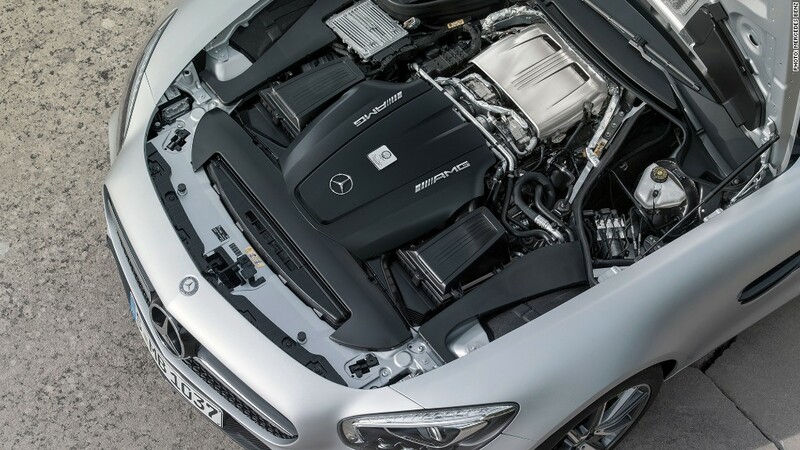 Unlike the 911, the AMG GT S will have its engine up front. Still, slightly over half the car's weight will rest on the back wheels.